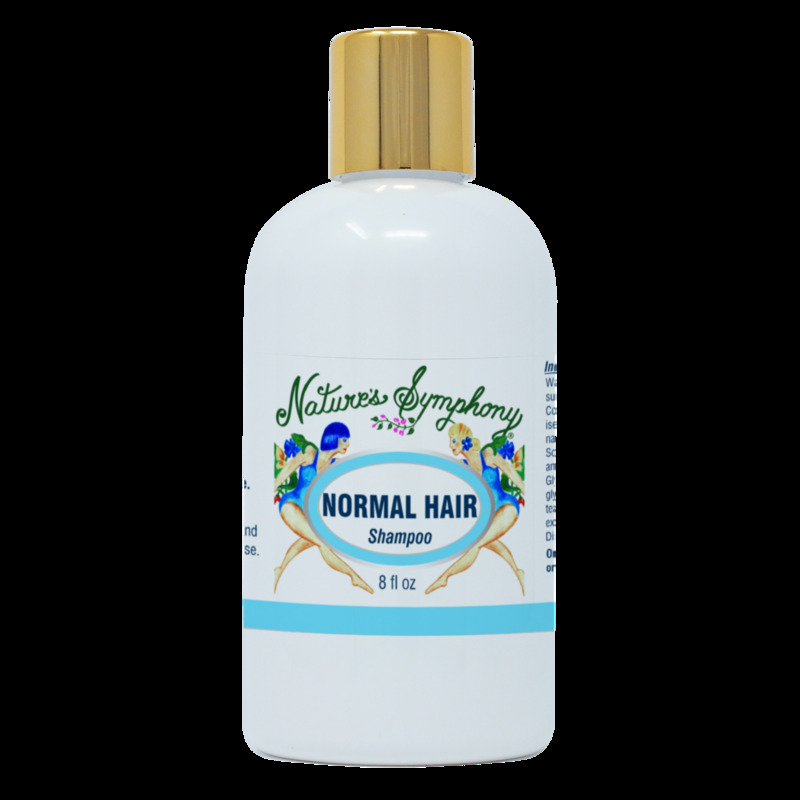 All Natural Shampoo with a pure essential blend suitable for all hair types. This blend of essential oils are historially known for their relaxing and calming properties. Ingredients: Our natural shampoo with organic/wild essential oils of: Orange, Ylang Ylang, Petitgrain, and Neroli (Orange Blossom).